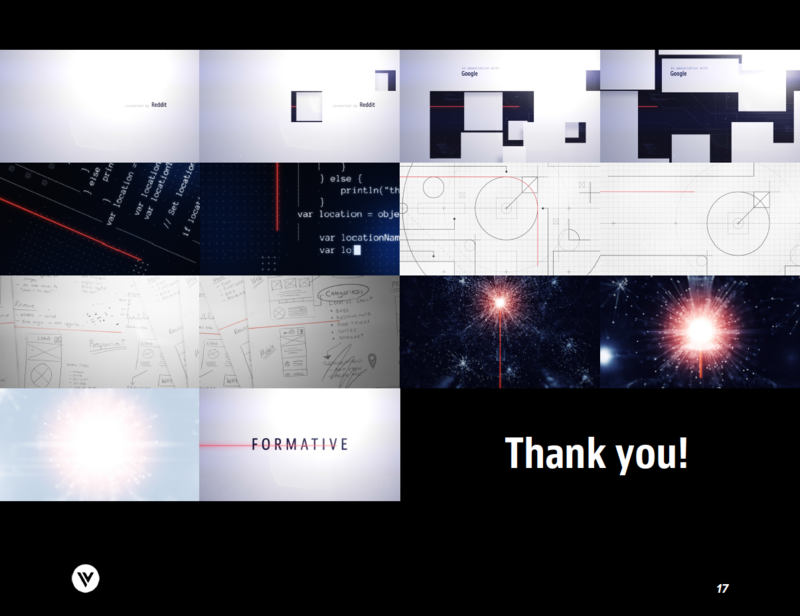 Few companies have made as large an impact on internet culture as reddit, which is why we couldn’t have been more excited to work with them on creating the title sequence for a new original web series called Formative. After receiving the brief about the show, our CD—Zac Dixon—starting developing an idea that captured the forward thinking nature of reddit and internet culture, but showcased a formative moment that happened in the past. He decided to create a digital timeline (signified by the red line) that could move back through the different stages of and idea. From the polished finished product, the code being written, the layout being designed, and finally reaching that formative synapse in the brain, Zac established the feeling that the rest of the show expounds upon. Make sure to check out the whole formative series on reddit’s YouTube channel.